Samsung is all set to launch its premium smartphone, Samsung Galaxy A9 (2018) in India next week. The device will be launched in the country on 20 November. The mobile phone with four rear cameras will be available exclusively on Flipkart. 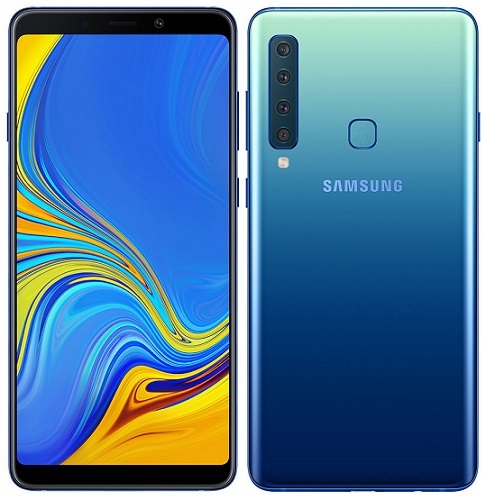 Samsung Galaxy A9 (2018) SM-A920F features a 6.3 inch Full HD+ (2220 x 1080 pixels) Super AMOLED Infinity display. 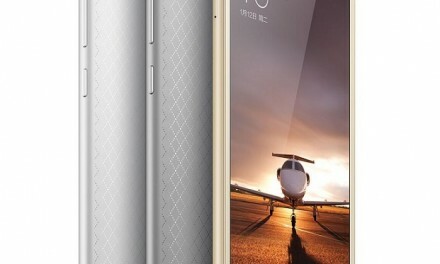 It is powered by a 2.2GHz Octa Core Qualcomm Snapdragon 660 Processor coupled with 6GB/8GB of RAM. For graphics, it comes with Adreno 512 GPU. Galaxy A9 (2018) comes with four camera setup, it has a 24 Megapixel primary, 10 Megapixel wide-angle lens, 8 Megapixel ultra wide and 5 Megapixel depth rear cameras with LED Flash and OIS. For selfies, it comes with a 24 Megapixel front camera. It comes with 128GB on-board storage, which can be further expanded up to 512GB using MicroSD Card. 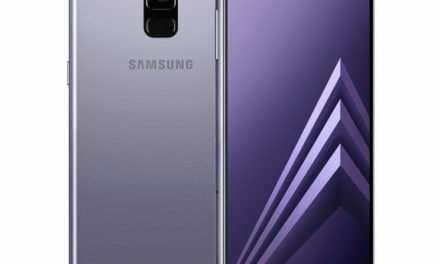 Samsung Galaxy A9 (2018) price in India will be around Rs. 35,000. It comes in Caviar Black, Lemonade Blue and Bubblegum Pink . 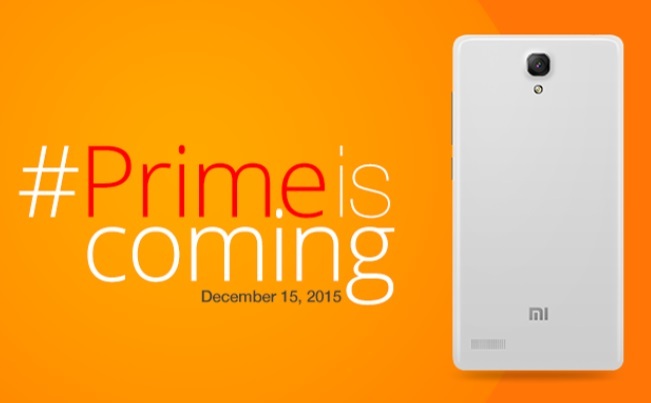 It will go on sale in from 20 November via Flipkart.